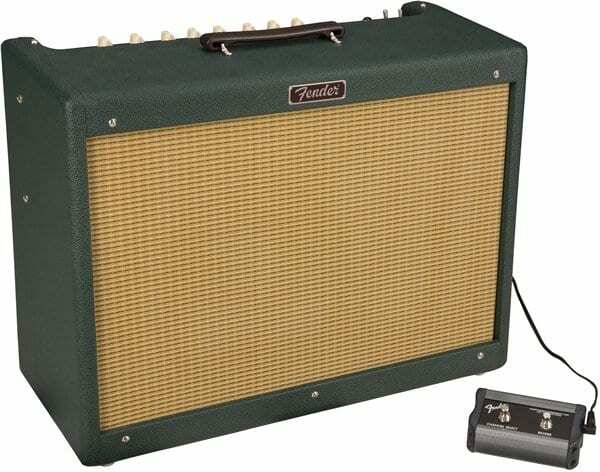 This new FSR Fender Emerald Wheat Blues Deluxe comes loaded with a 12” Eminence Governor speaker, which seems to follow on nicely from last month’s Blues Junior III Bordeaux Reserve model. Will this new limited run be one to pick up? What a nice green finish! The wheat grill cloth matches the look perfectly, as well. These new FSR limited runs of amplifiers are certainly good to look at and the addition of upgraded speakers is always a welcome bonus, so this isn’t just a purely cosmetic reissue. The Eminence Governor 12″ speaker is a nice little upgrade over the standard model. 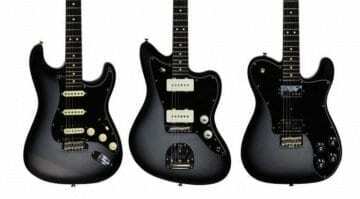 Expect a slight tonal variation that is probably worth consideration compared to a standard model. 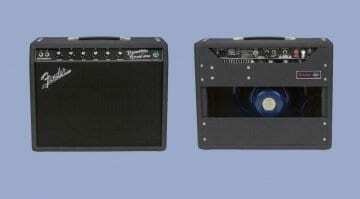 Rated at a very usable 40W output, the amp incorporates three 12AX7 and two 6L6 valves. 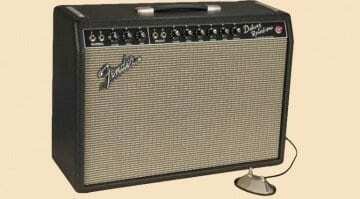 It has both normal and drive channels, an effects loop, a bright switch and a Fender spring reverb. 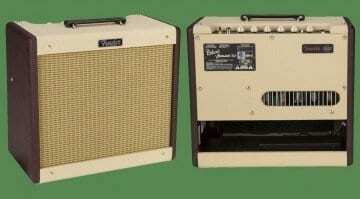 This model is, surely, more than powerful enough for gigging and should also be a pretty decent studio amp, as well. 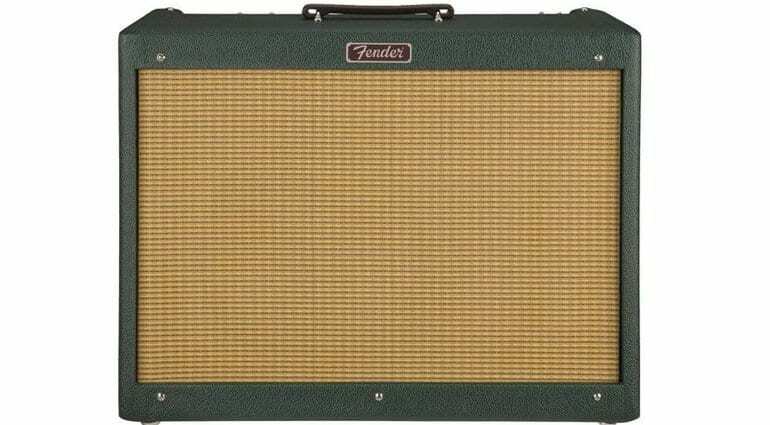 If you like classic Fender amp tones, then this new FSR version is certainly worth checking out. I think the price is reasonable for a good quality valve amplifier and I’m also quite partial to that emerald green finish as well.